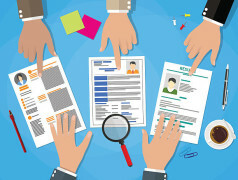 Our Media Productions team is looking for a young and versatile talent. 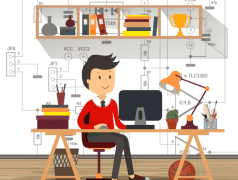 Illustrations, graphic designs, animations, videos, layouts for online platforms, websites, layouts for digital as well as printed magazines, (e-)books are just a few of what comes by. 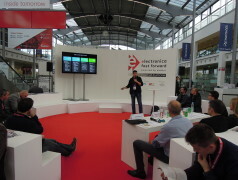 And our in-house photo and video studios are guaranteed to offer you even more challenges and variety. 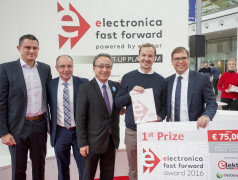 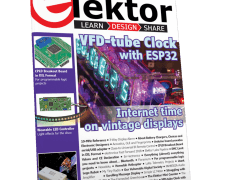 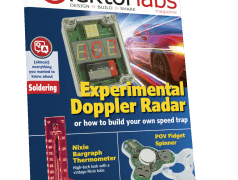 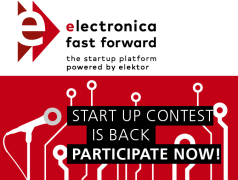 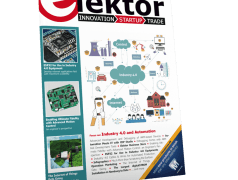 Participating in electronica Fast Forward, the Startup Platform powered by Elektor is simple.